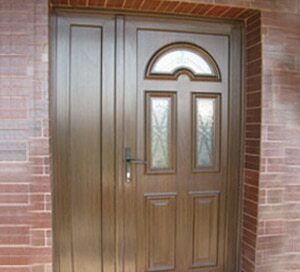 PVC windows and doors | SALAMANDER-KOYCHEVI Ltd. These properties are due to the materials from which the profiles are made according to the SALAMANDER recipes. Besides, they possess a 100 % ability to be recycled, thus helping to achieve an excellent environmental balance. While the other manufacturers of PVC profiles emphasize on the “competitive” market prices, SALAMANDER focused on increasing the range of energy-saving 4, 5 and 6-chamber profiles with installation width greater than 70 mm. It is no accident that SALAMANDER offers the widest 5-chamber system with construction width of 76 mm and its profile system for passive buildings has the best thermal insulation parameters. Incomparable with the other trademarks on the market is the sparkling white color of the profile and the brilliant surface obtained by special formulation of SALAMANDER. This is part of the evidence that the company SALAMANDER makes no compromise with the quality. SALAMANDER is one of the leading manufacturers of PVC profile systems for windows and doors. The history of the trademark begins in 1917 with the purchase of large land plots in Turkheim, Bavaria. In 1960 is the beginning of the activities in the field of PVC techniques. 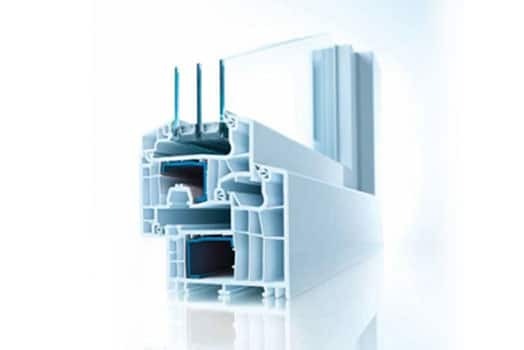 As a result in 1973 began the manufacture and distribution of PVC profiles for windows and doors. The main reasons for the success of the trademark are the typical of SALAMANDER design and innovative ideas. They determine the trends in the subsequent development of the design and technology in the production of plastic window. The products exhibit more than 30 years experience in the technology of plastics processing. Guarantee for the quality and authenticity of the German “know-how” is the fact that SALAMANDER manufactures its production only and solely in Germany, town of Turkheim (near Munich). 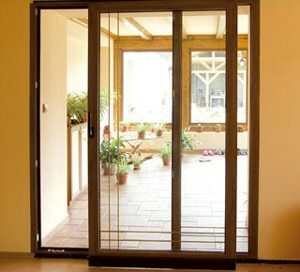 Today the best PVC windows and doors on the Bulgarian market are manufactured with Salamander profiles. 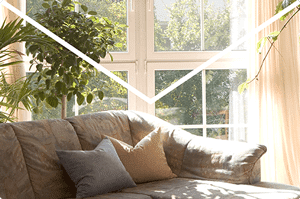 The PVC windows are distinguished by high performance characteristics and unique appearance. The representatives of SALAMANDER profiles also watch closely for the quality. 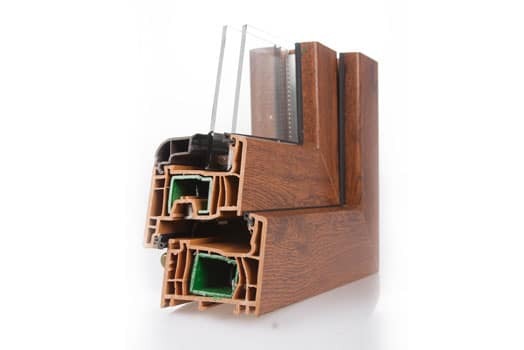 If the manufacturer of PVC windows and doors does not have certain machines necessary for quality workmanship, license for working with SALAMANDER profiles is not given to such companies. Upon impairment of the image of SALAMANDER trademark (non-quality production) the license of such companies shall be withdrawn.